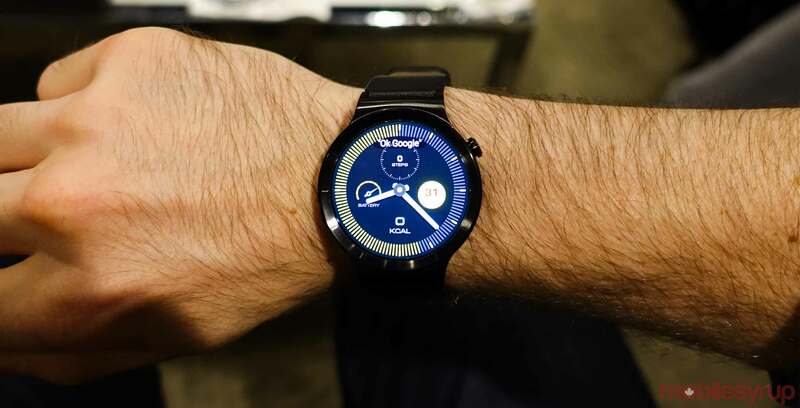 Google’s Wear OS version 2.17 is rolling out to the Huawei Watch and Watch 2. Version 2.17 is also coming to the Moto 360 smartwatches as well. With the update comes the latest Wear OS interface with new gestures alongside Google Assistant and Fit shortcuts. The update should appear automatically. However, you may need to reboot your device to see it show up. On the Huawei Watch subreddit, a variety of users have noted their wearable lags after updating to 2.17 but speeds up soon afterward. Additionally, most users seem to like the UI changes and welcome the update. According to Android Police, some users are also reporting the update makes battery life worse. Huawei doesn’t officially sell the Watch 2 here in Canada. However, it’s possible to get the wearable for free when you pre-order the Mate 20 Pro through select Canadian carriers. Update:11/02/2018: The Huawei Watch and Watch 2 are not the only ones getting the latest update. The Moto 360 v2 and the Moto 360 smartwatches are also receiving the Wear OS version 2.17. Source: Reddit Via: Android Police.